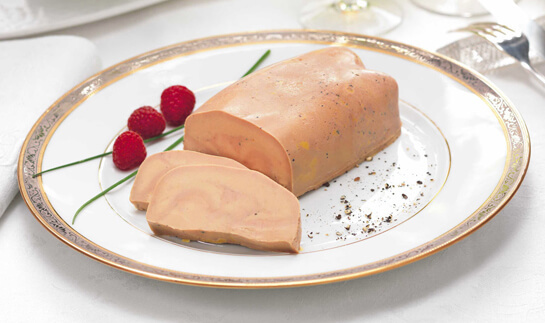 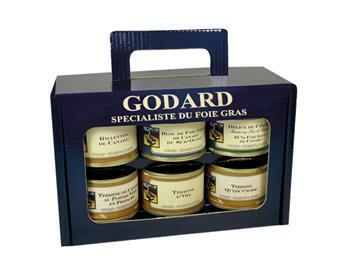 You need a present idea? 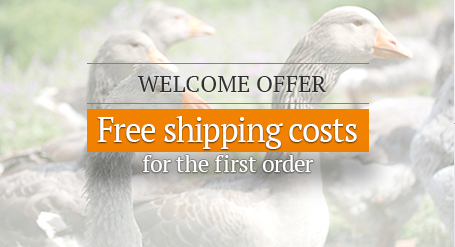 You have any birthday to celebrate? 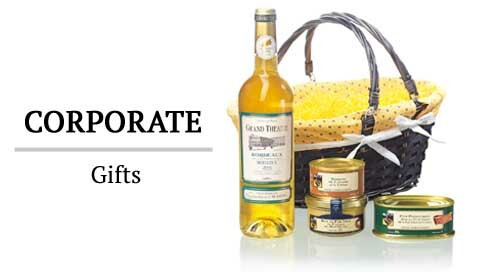 Or you simply want to please one of your friends? 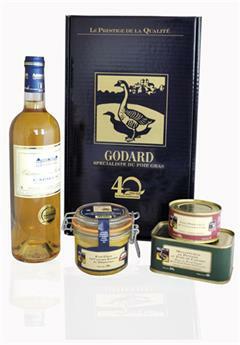 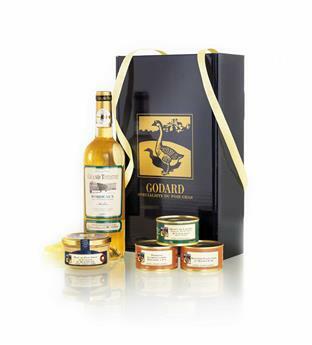 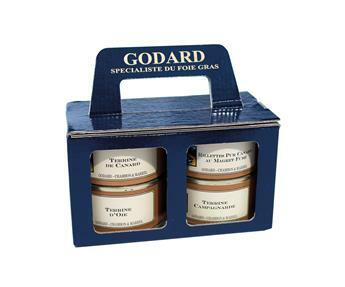 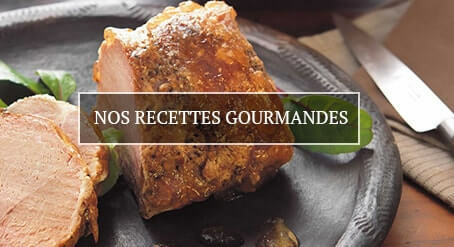 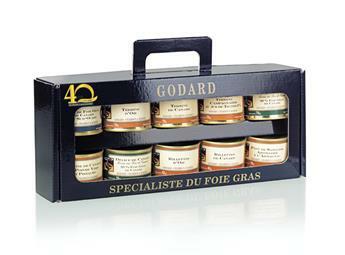 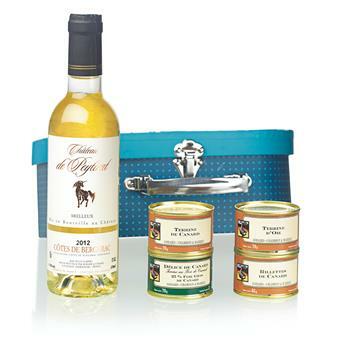 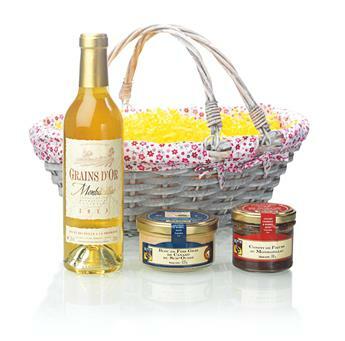 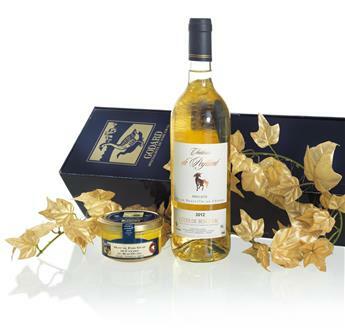 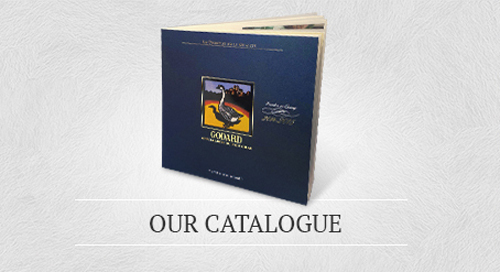 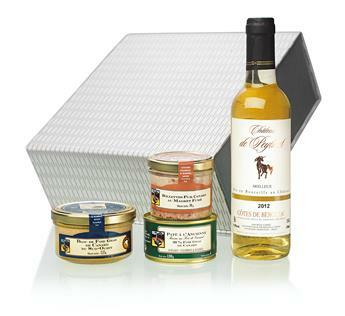 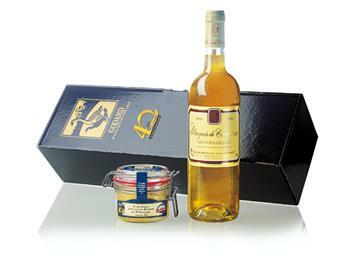 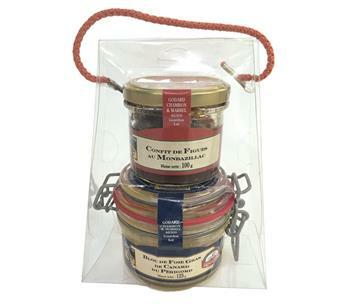 Top quality products are put together inside Godard's hampers and will undoubtedly make your close friends very happy.